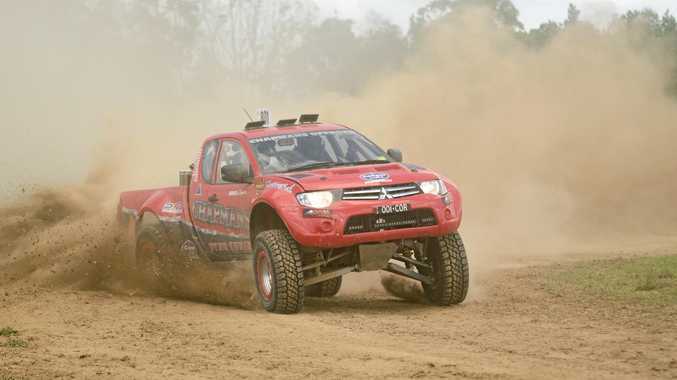 MOTOR SPORTS: More than 60 of the state's best offroad racing drivers will descend on Sexton this weekend for the opening round of the Queensland Offroad Racing Championship this weekend. 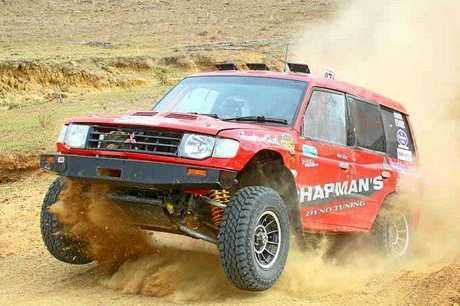 Up to 11 classes of vehicles, ranging from purpose-built buggies to production four wheel drives such as Pajeros and Patrols, will navigate some of the roughest terrain around at speeds hitting a breakneck 200km/h benchmark. 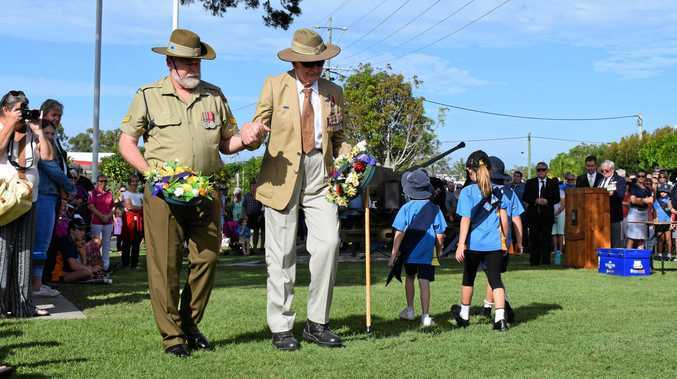 Held by the Gympie Auto Sport Club, the annual tradition will take place on Saturday and Sunday at Greg Ardrey's private property on Carmyle Rd. Gympie Auto Sport Club's Clayton Chapman said the local faction of competitors (including himself) were keenly anticipating "fast-paced and dusty action” at the event. "It's pretty exciting, it's the first round of the championships so we're all anticipating a pretty good year,” Chapman said. "Over 60 cars have entered, which is a higher number than usual. The drivers are coming from as far north as Townsville and stretching all the way down to the Gold Coast near the border. They're coming from everywhere. Chapman said the "amazing vehicles”, tricked out to suit the unique racing conditions, made for "some of the best spectating for an event of its kind”. He said there would be free entry for all racegoers on top of full canteen food service and toilets on the property. The racing takes place from 10am Saturday and 8am Sunday at Greg Ardrey's Property, Carmyle Road, Sexton, 20km North West of Gympie on the Wide Bay Highway. 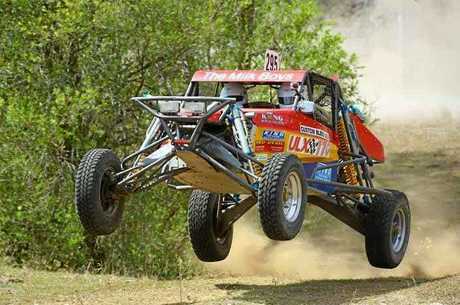 For more information search Gympie Auto Sports Club on Facebook or QLD Offroad Racing Championship.